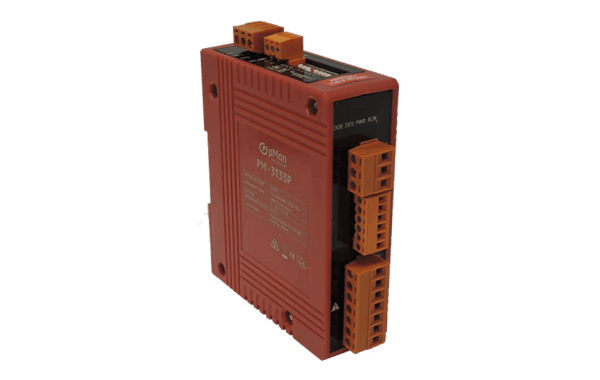 pMon® PM-3133P is an advanced smart meter designed to measure and report True RMS measurement data for power quality, energy consumption and demand analysis. 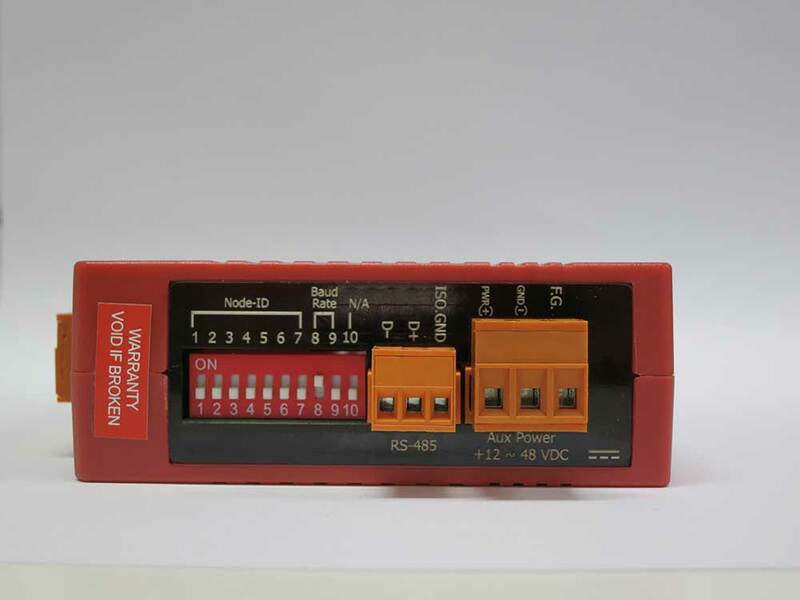 The PM-3000 series meters can be applied to both the low voltage primary side and/or medium/high voltage secondary side, operating over a wide range of input voltages from 10 to 500 VAC at 50 or 60Hz. 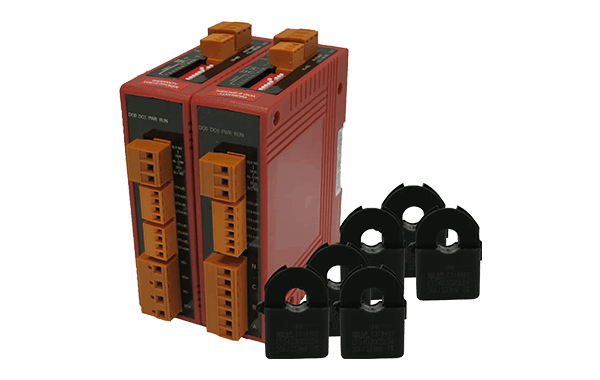 In addition to monitoring, there are two relay output channels controlled via Modbus protocol for load control, demand management or exception notification. 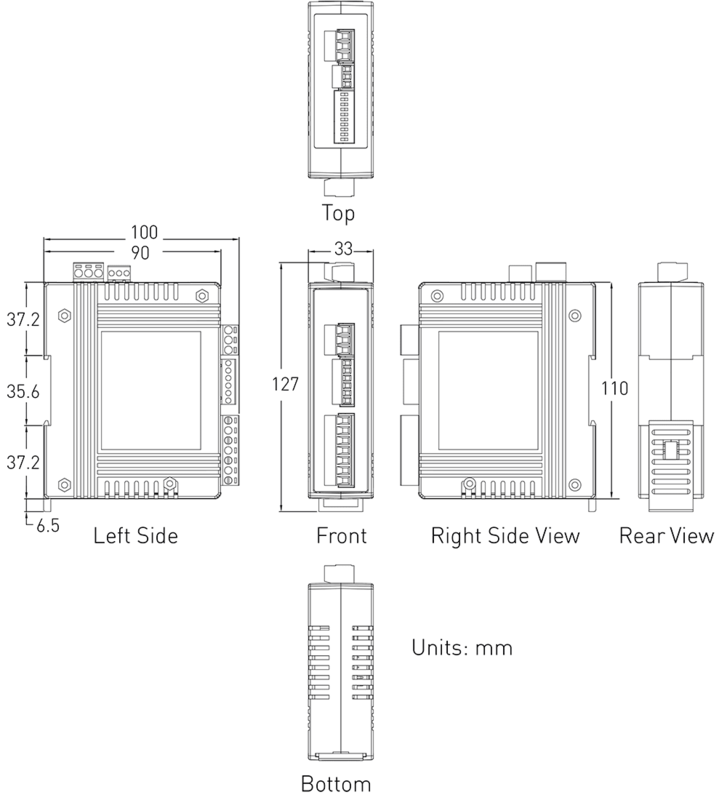 Utilising its low profile form factor, PM-3000 series energy meter can be installed neatly into existing distribution board or wiring panel. 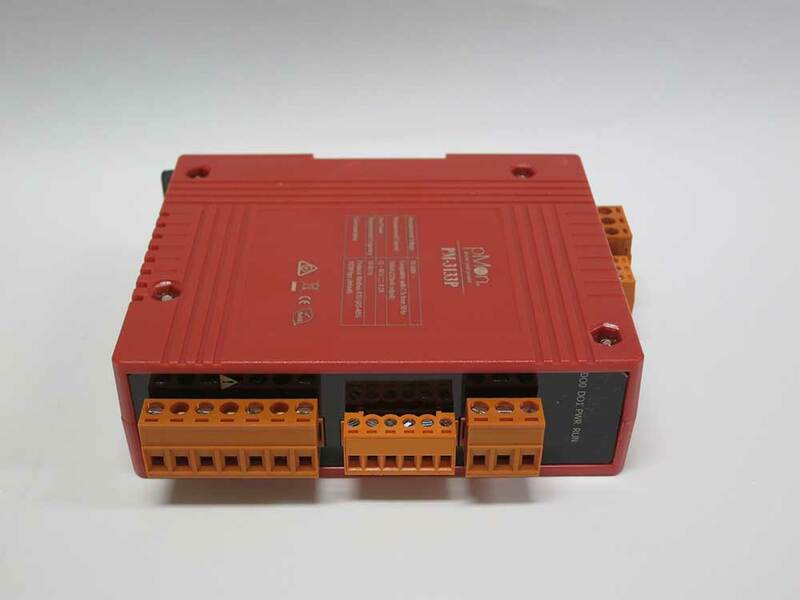 Multiple PM-3000 series meters can be connected and managed by pMon® PMC-5151 Intelligent Gateway using daisy chain scheme for device management, data logging, web-based reporting and high level application integration with pMon® Dashboard, DCIM or SCADA/BMS. Download the product brochure for full specifications below.